So cold there, and dry. blasted into space, hurtled to Mars. Hurled like so many stones at abandoned shack windows. Hurled by children wanting a sound of shattering. imprints in red dust bare, in time. 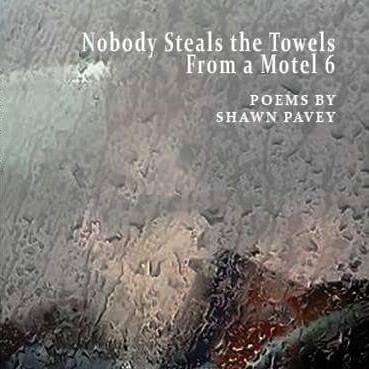 Posted on August 25, 2017 by shawnpavey. This entry was posted in Poetry. Bookmark the permalink.